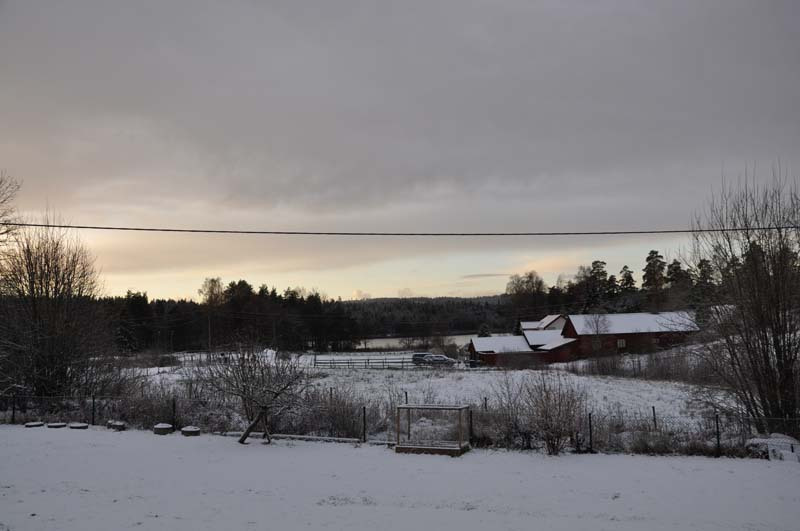 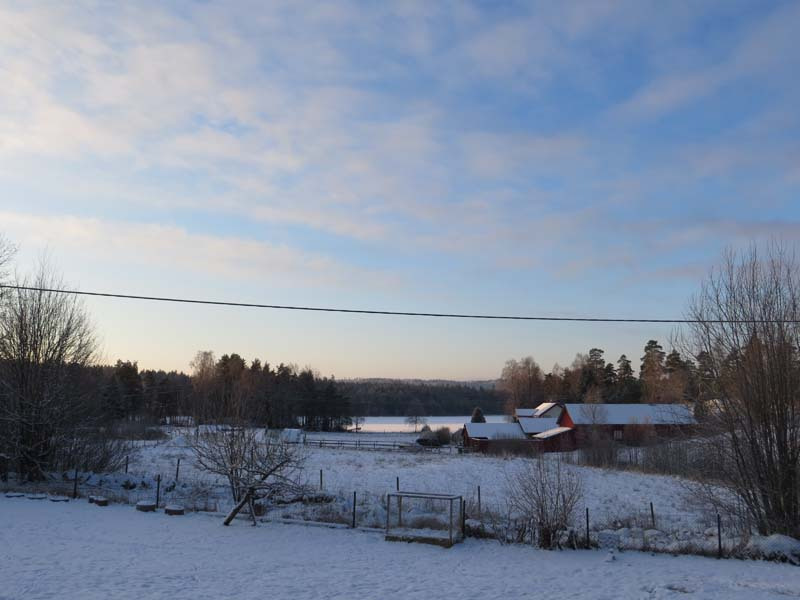 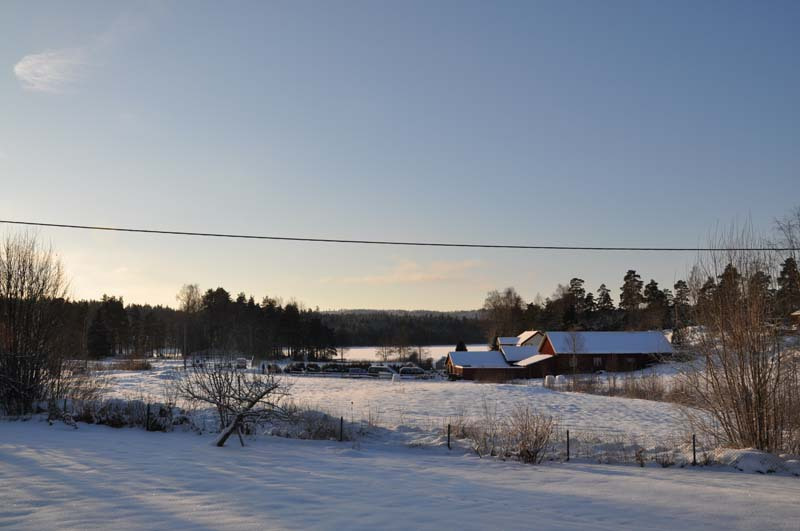 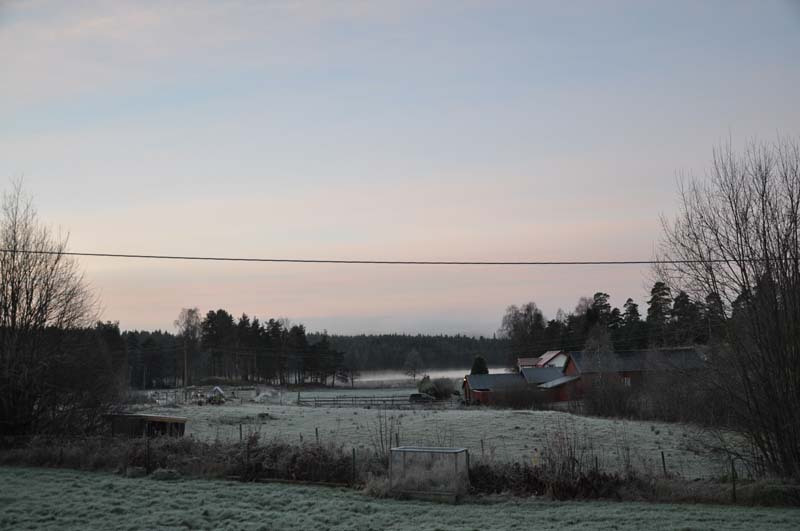 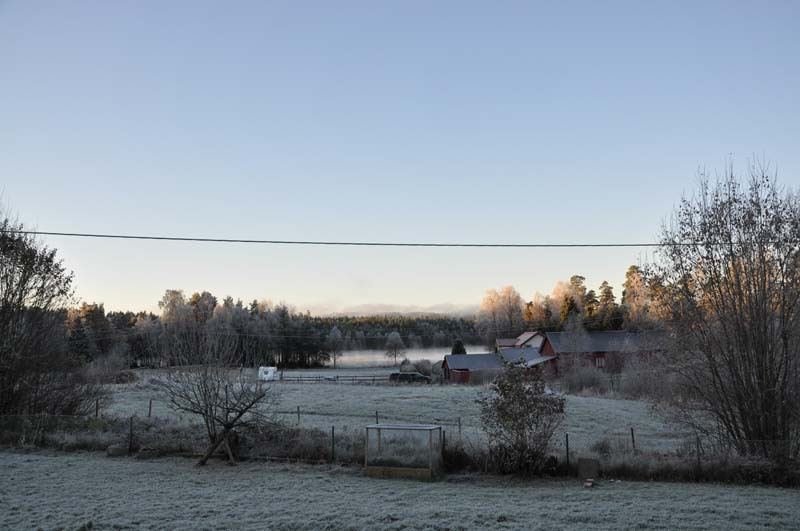 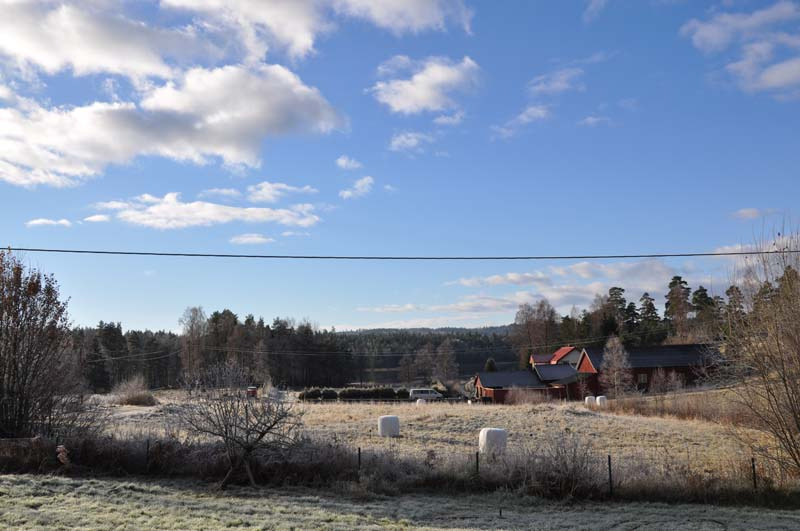 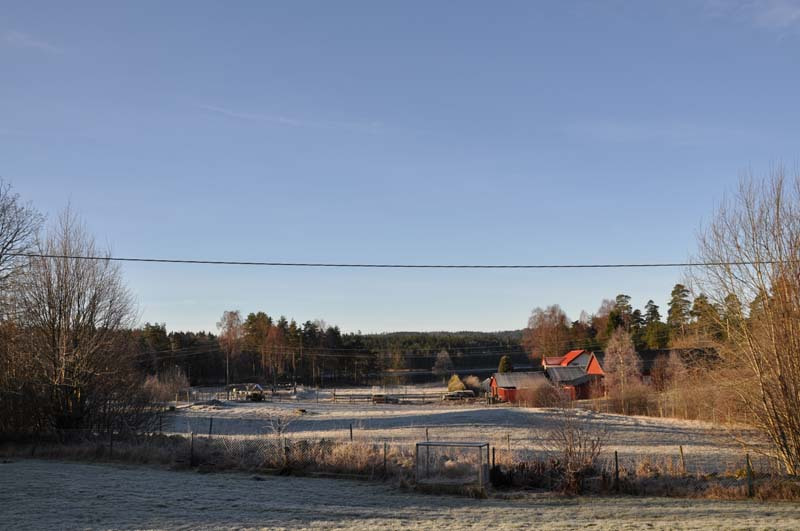 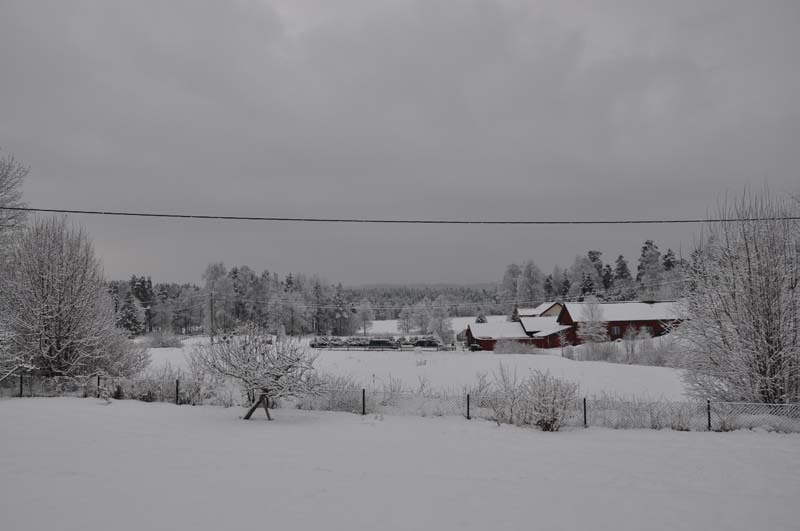 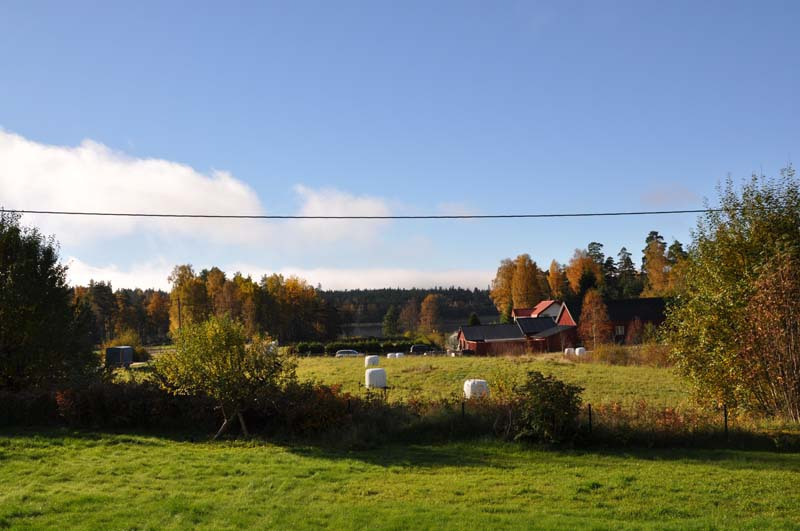 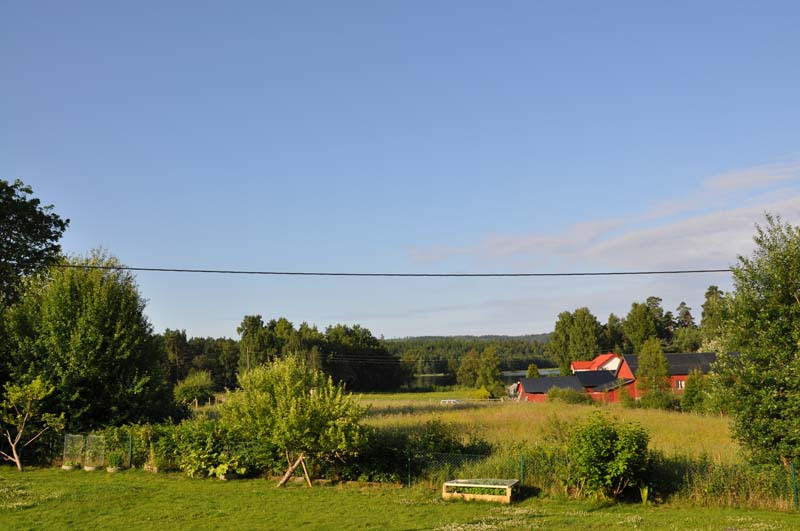 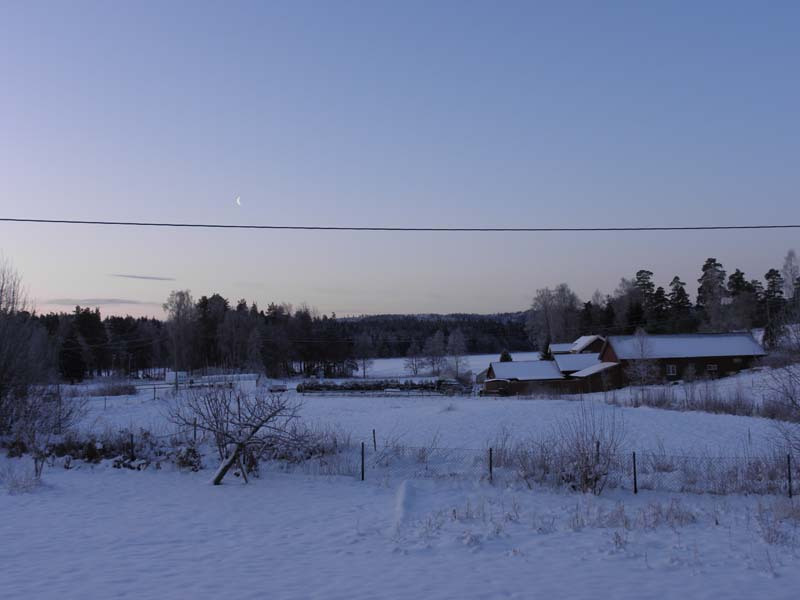 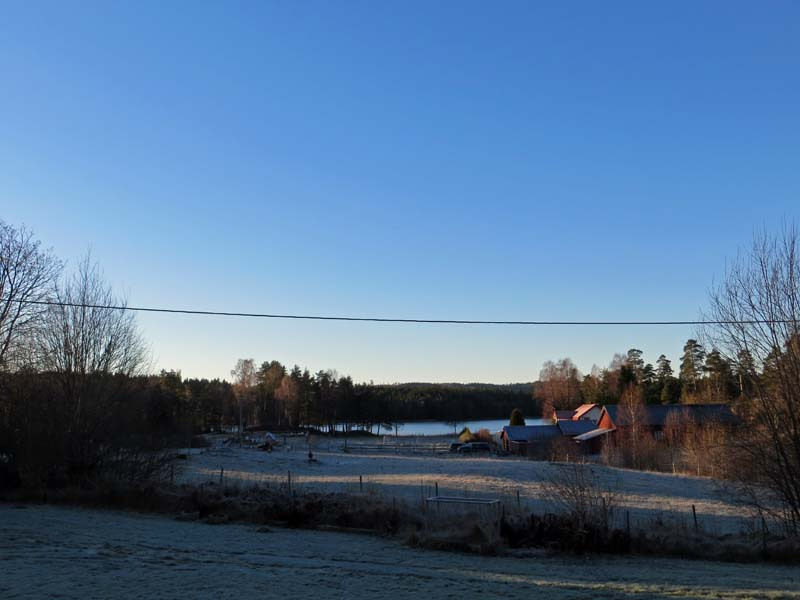 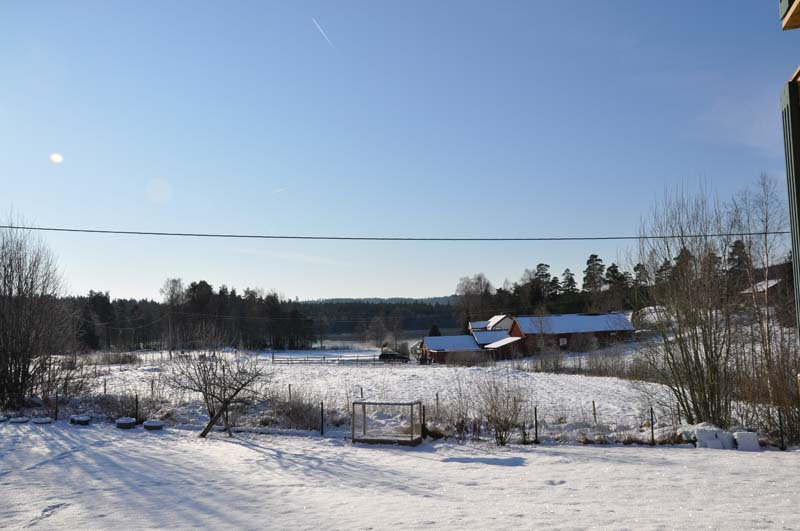 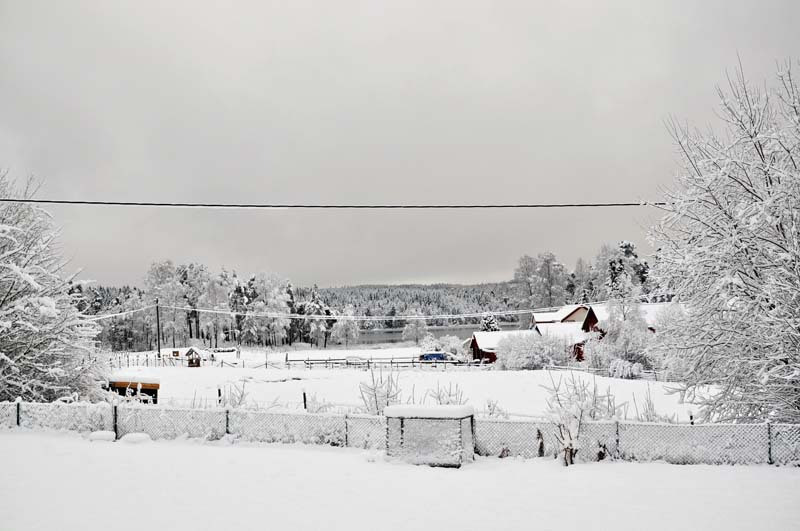 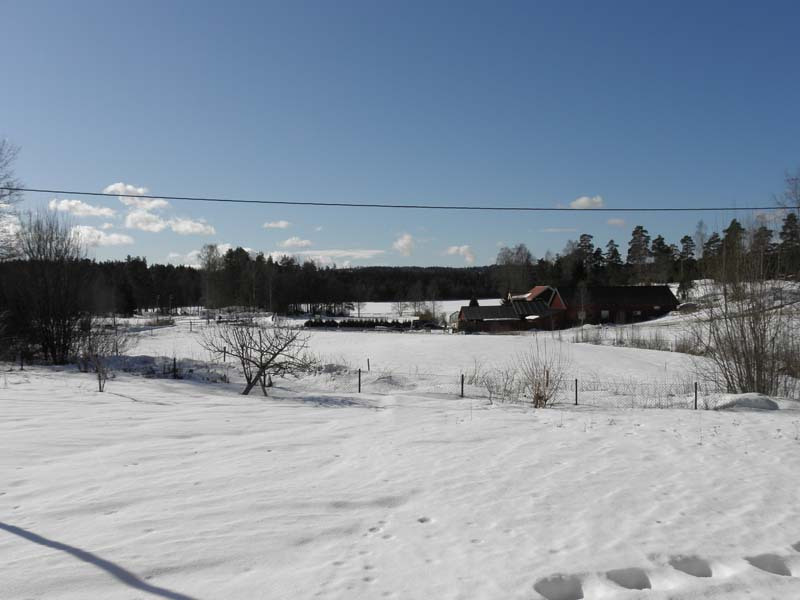 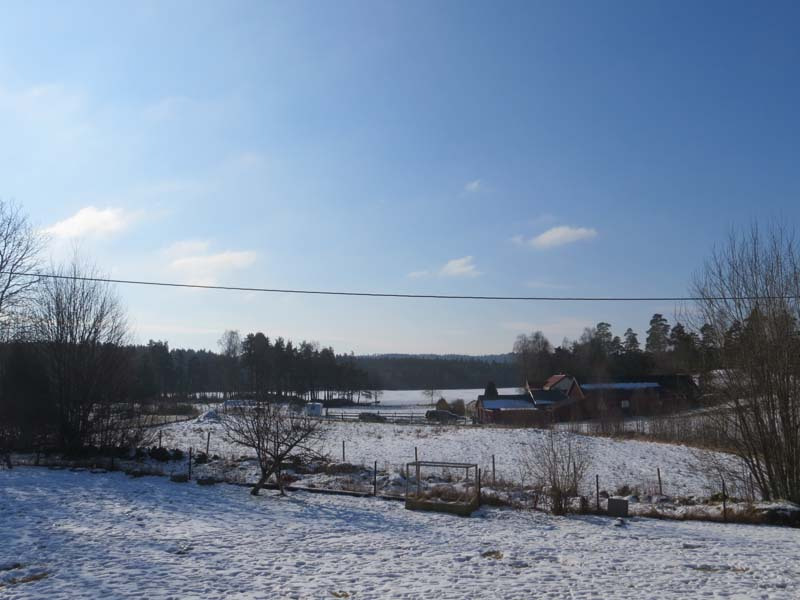 In Sweden we have four seasons – spring, summer, autumn and winter. 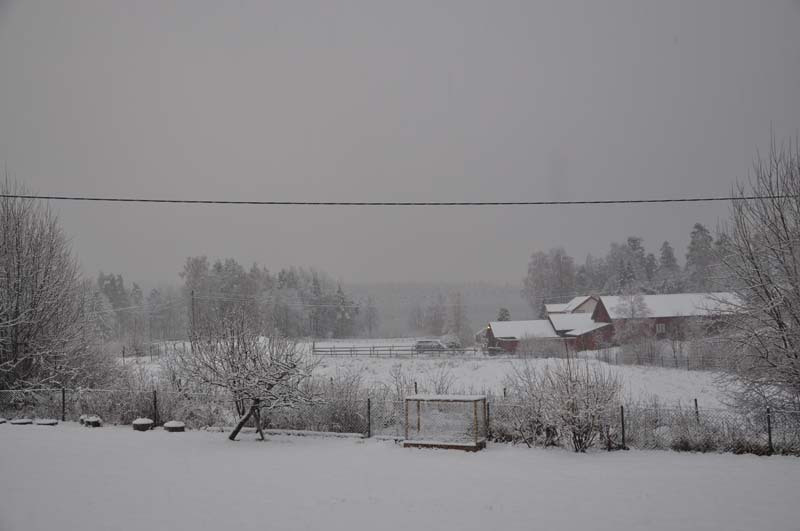 The spring is from March to May, the summer is from June to August, the autumn is from September to November and the winter is from December to February. 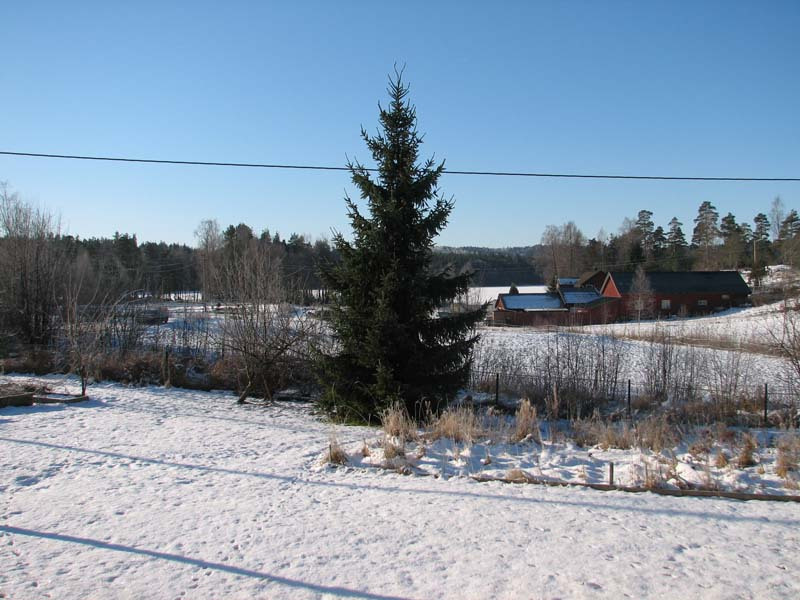 This can vary, of course, and both the spring and the autumn can be warm as a summer or the winter can feel like a frosty autumn. 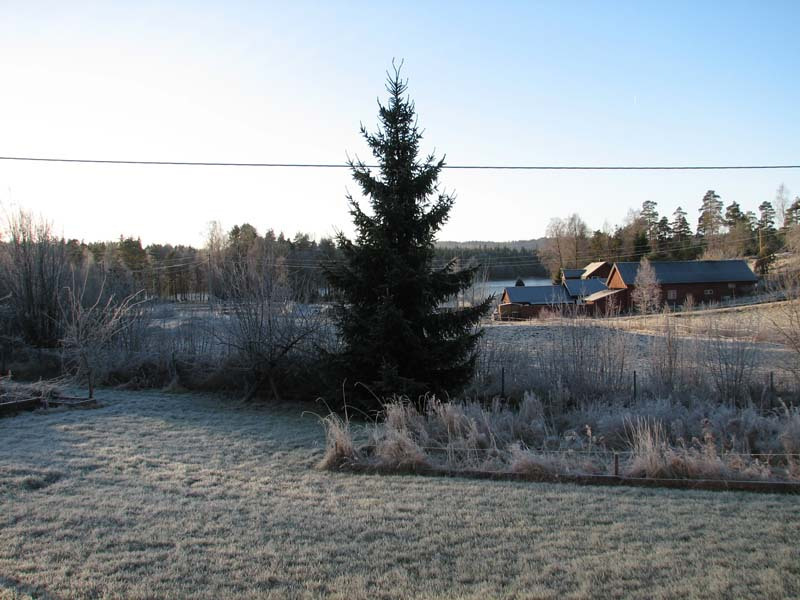 In summer the water temperature in the lake is about 20-25 degrees Celsius and in the winter the thickness of the ice can be up to 35 cm. 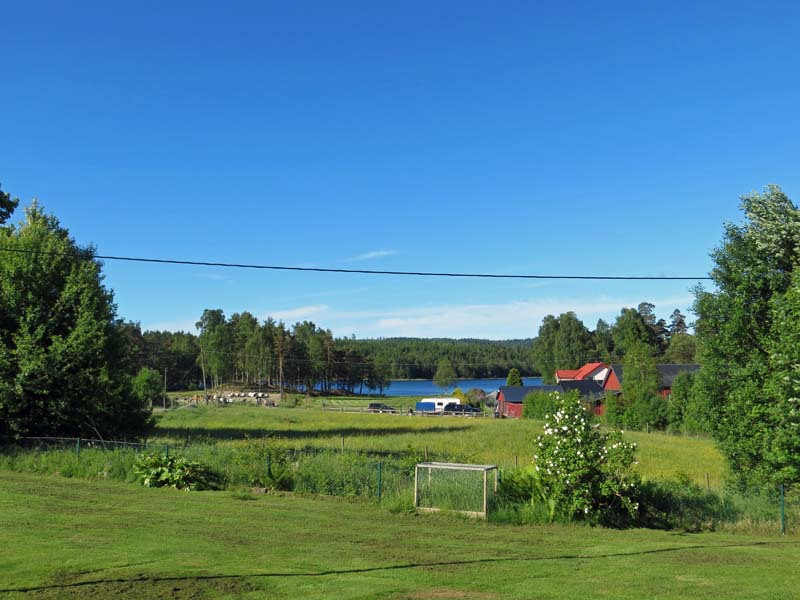 The water in the lake is very clean and it is very nice to take a swim during the hot days, canoeing or fishing. 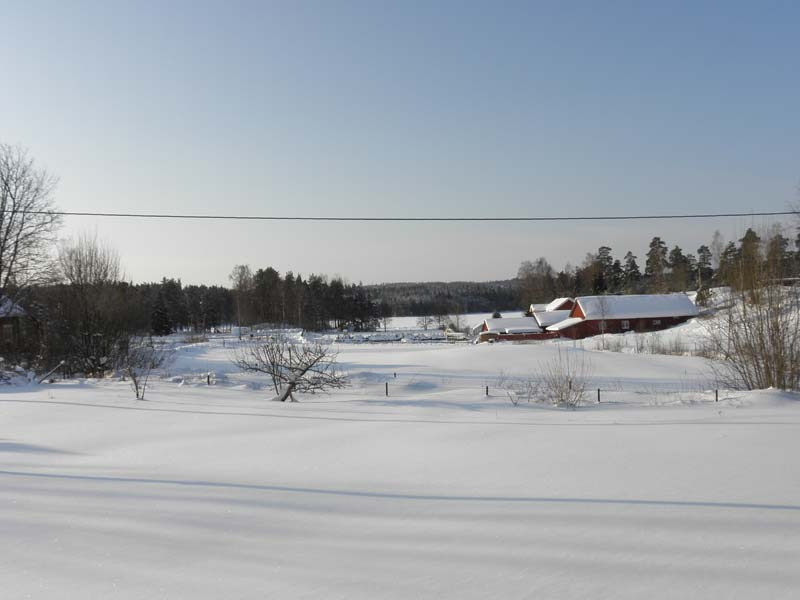 In winter we often take a walk on the ice, skating or ice fishing. 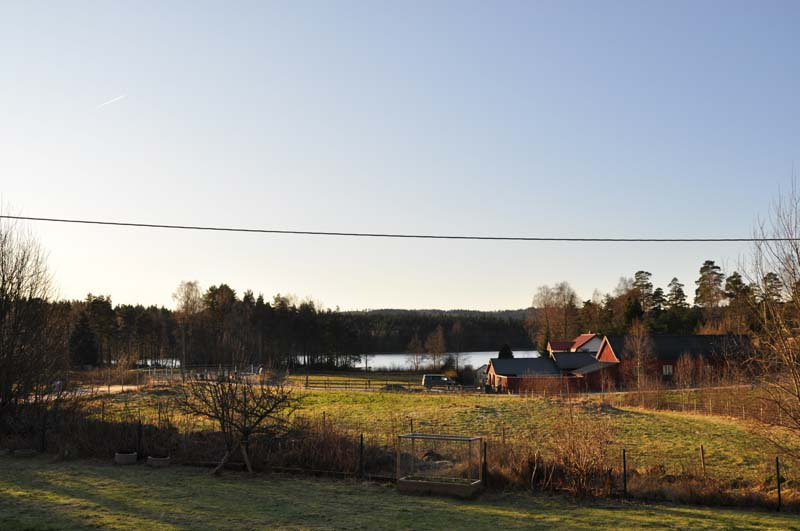 Whether it is summer or winter, we often barbecue by the lake. 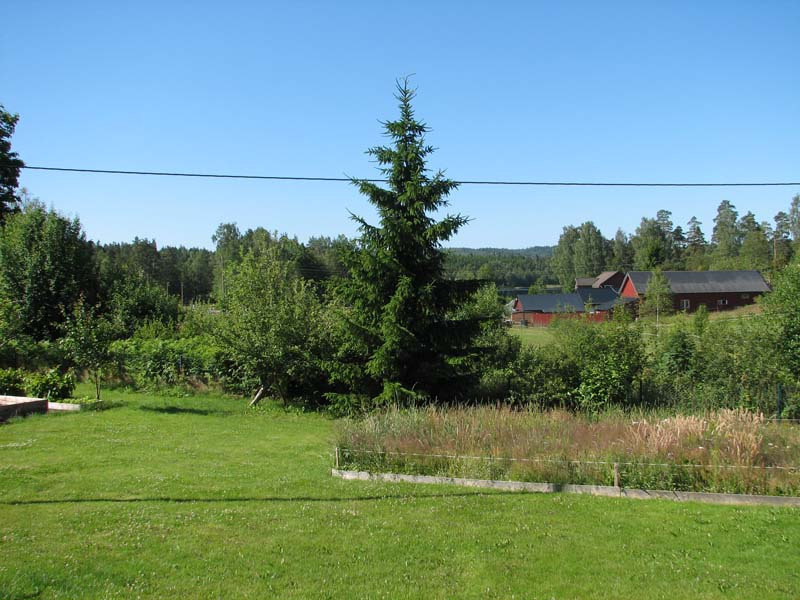 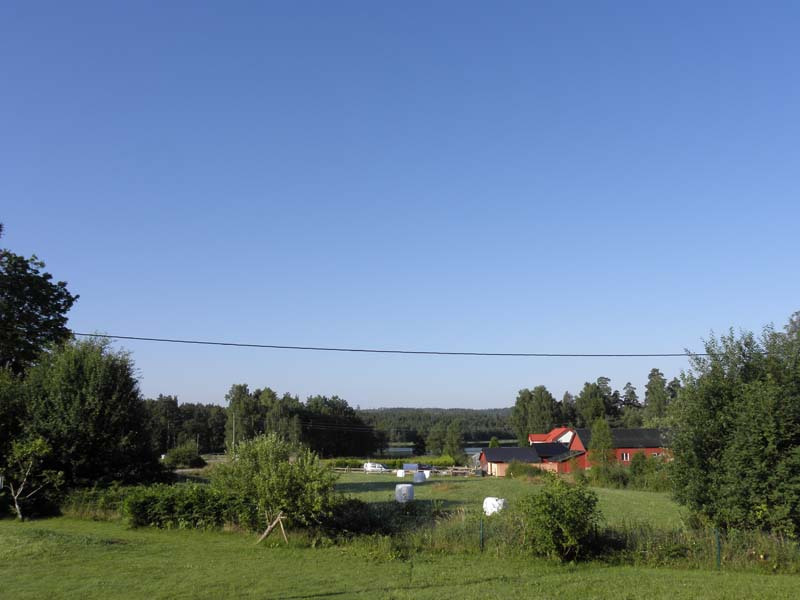 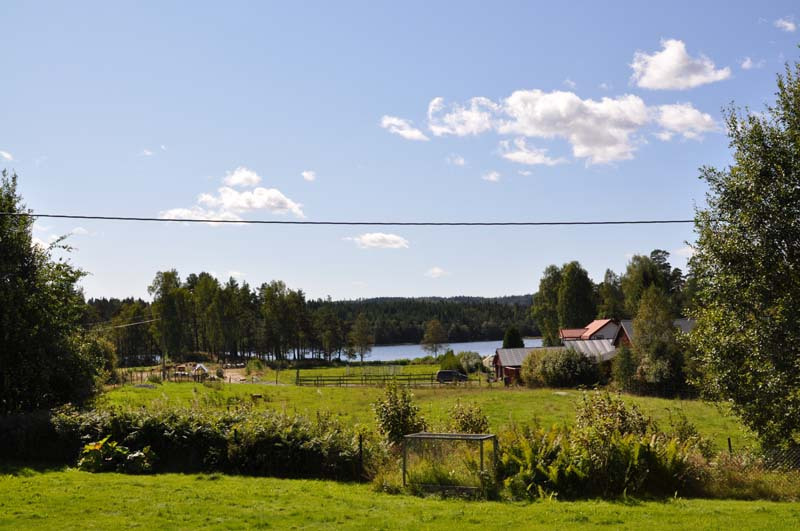 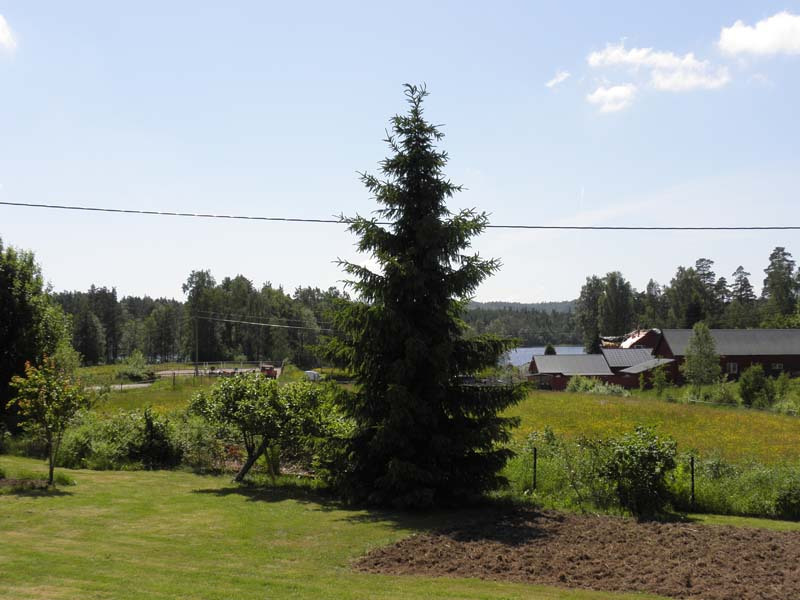 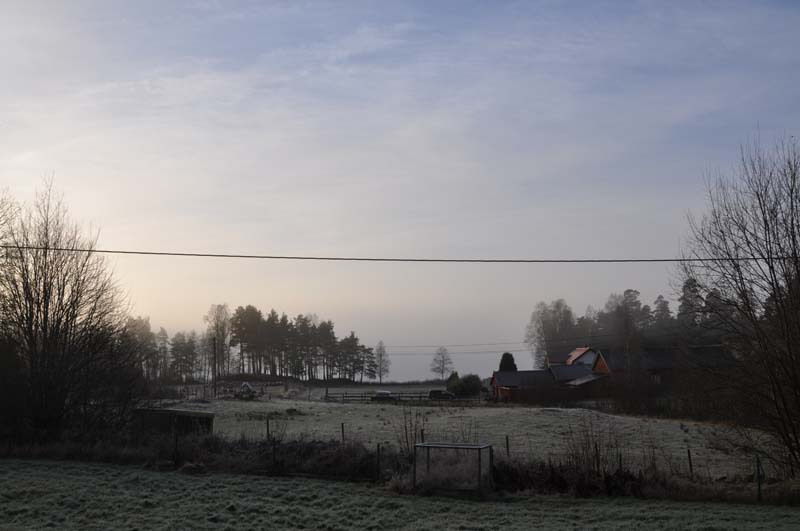 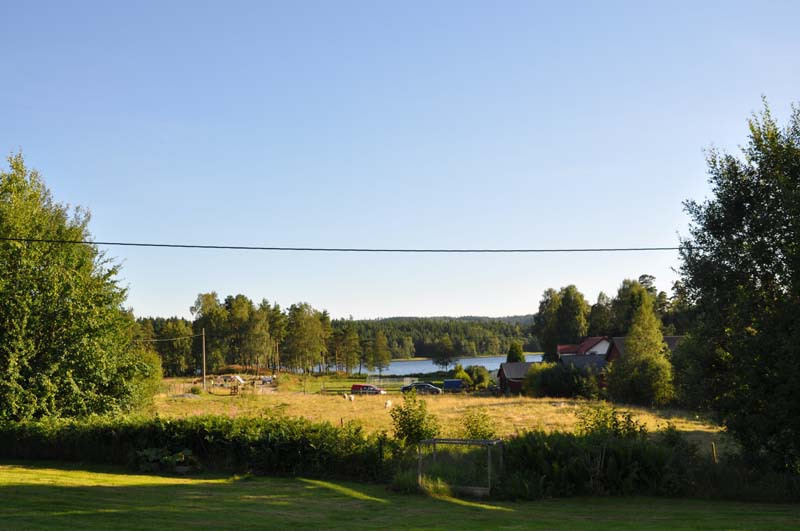 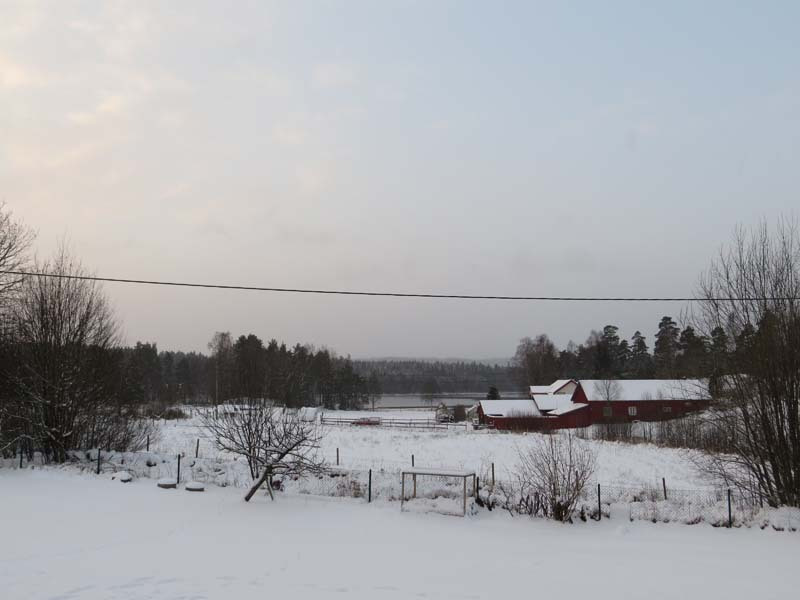 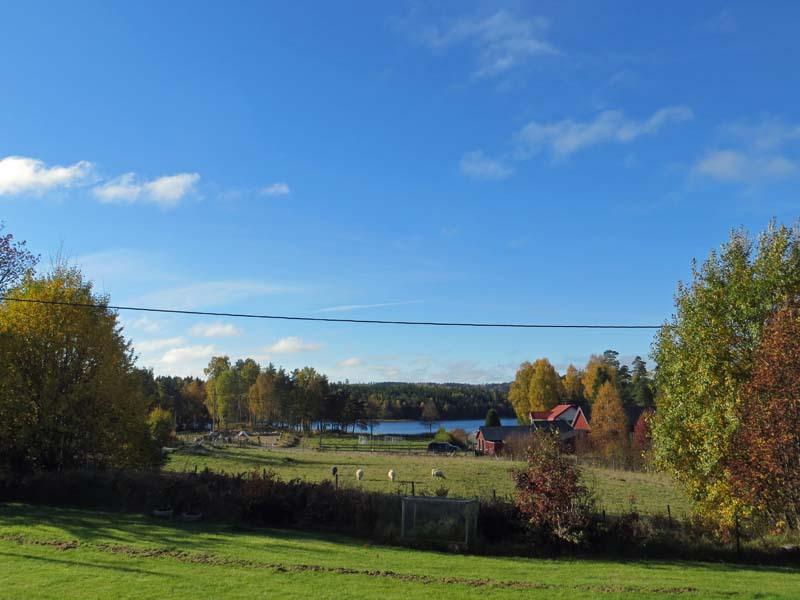 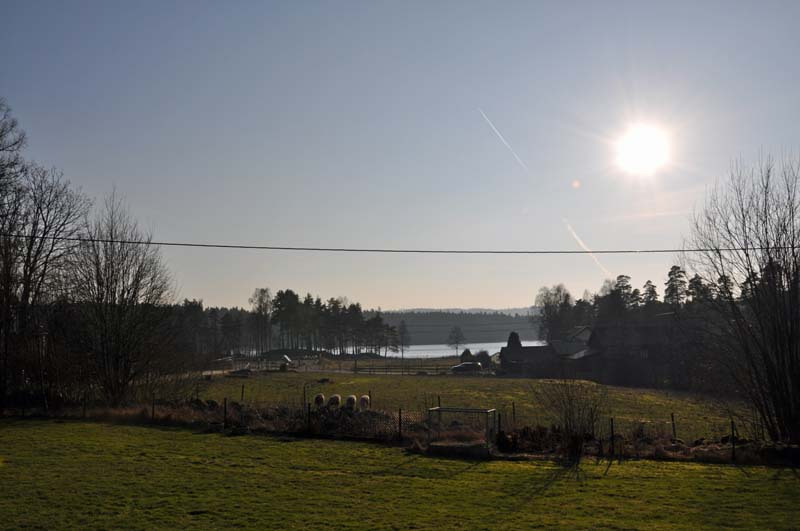 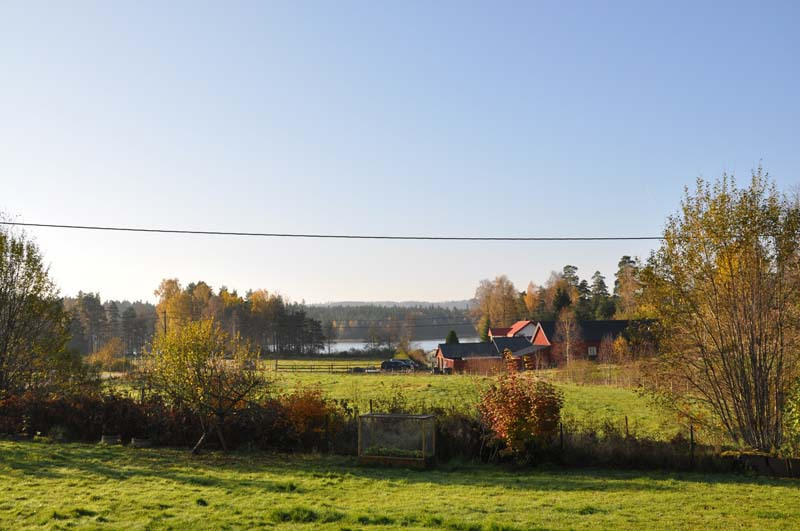 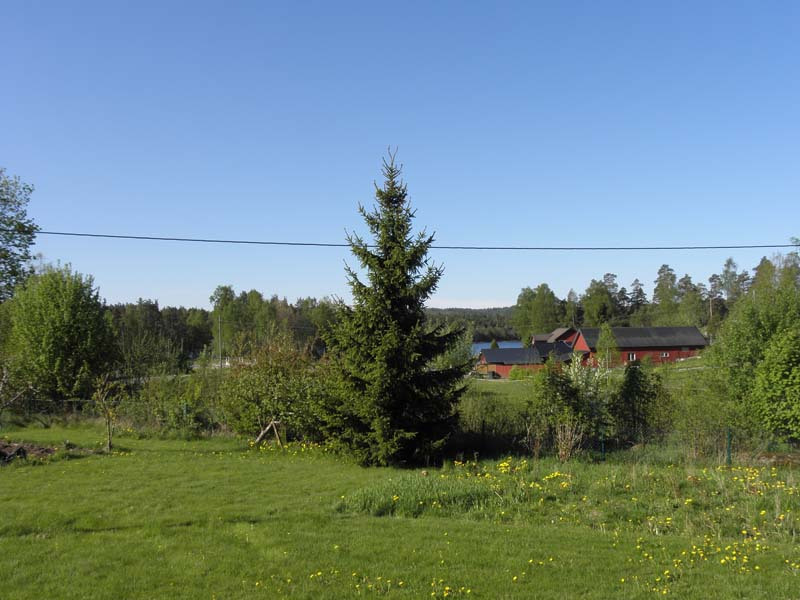 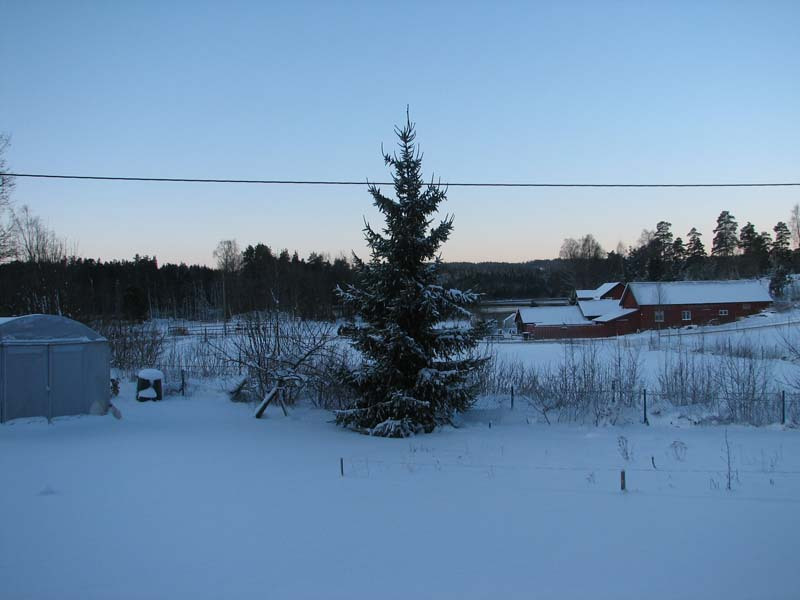 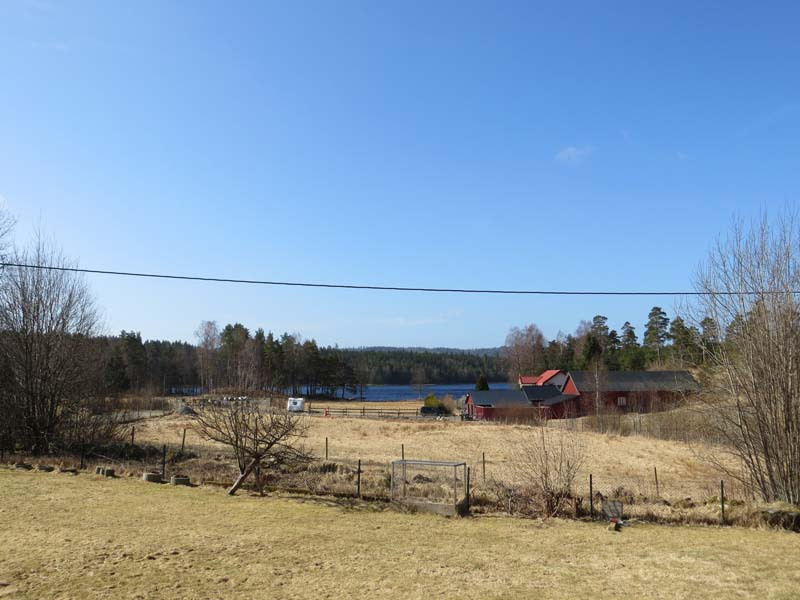 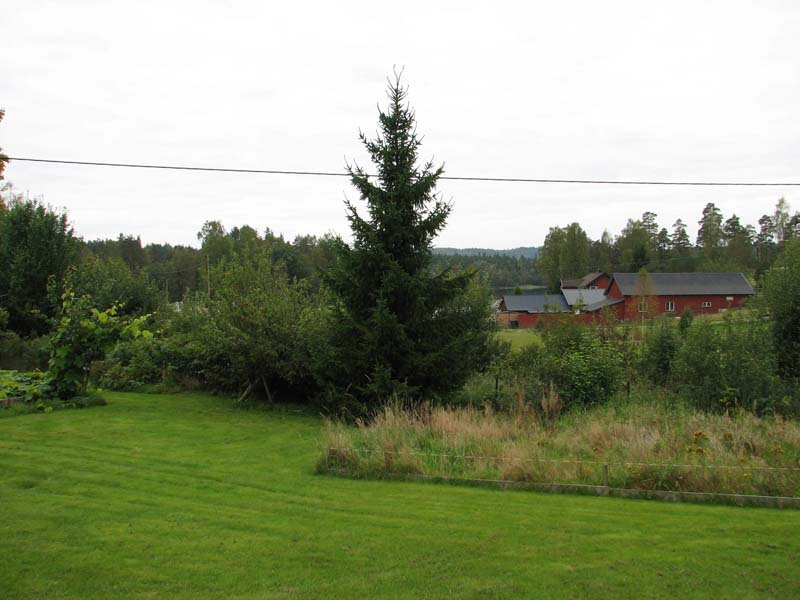 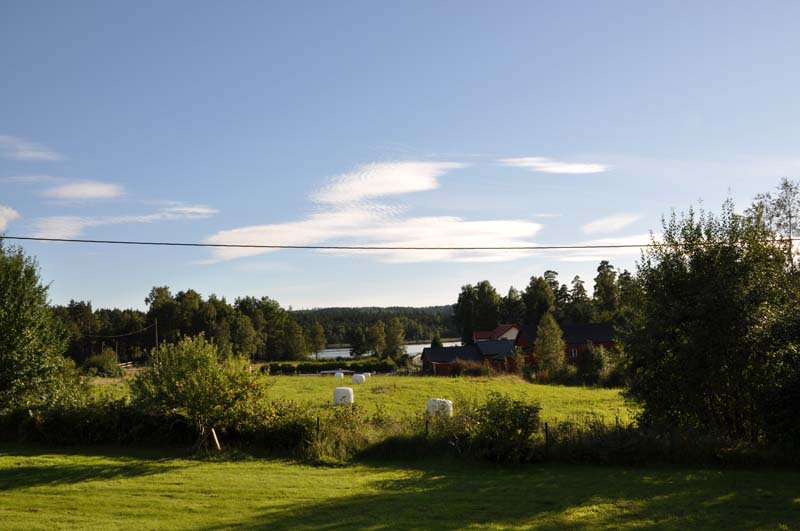 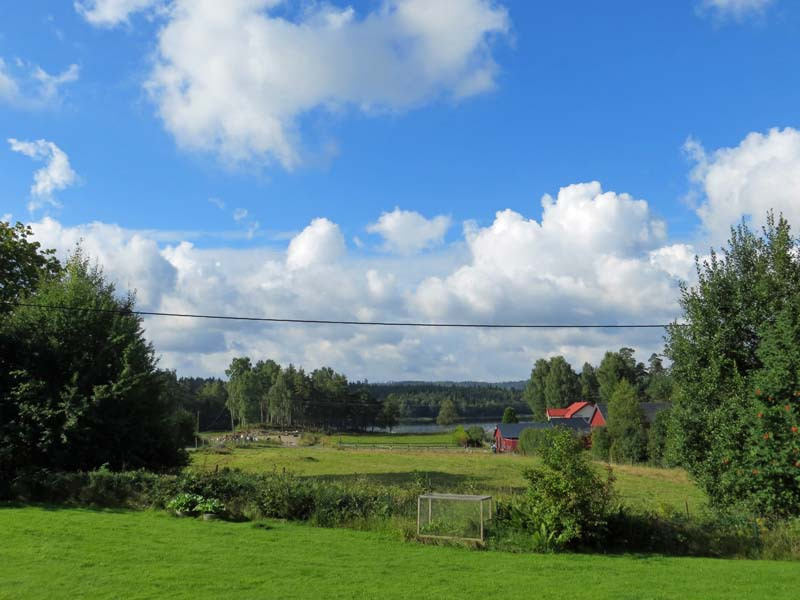 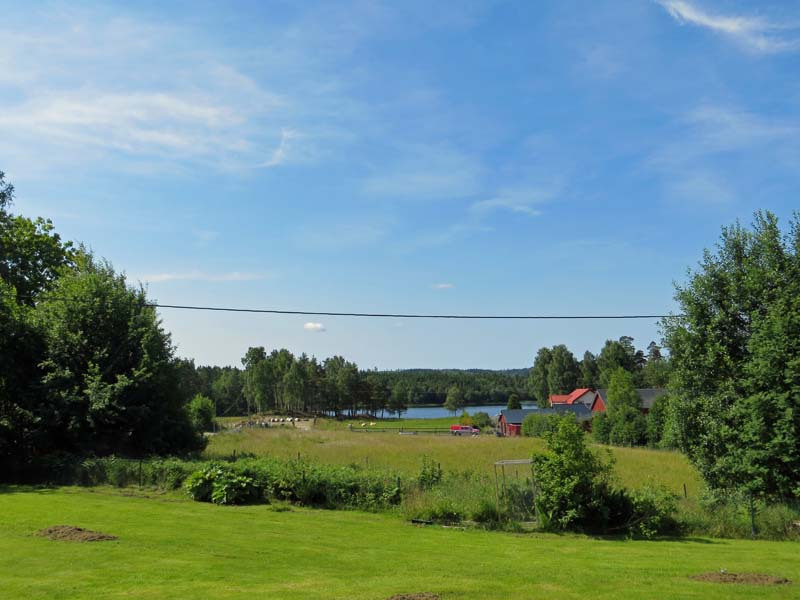 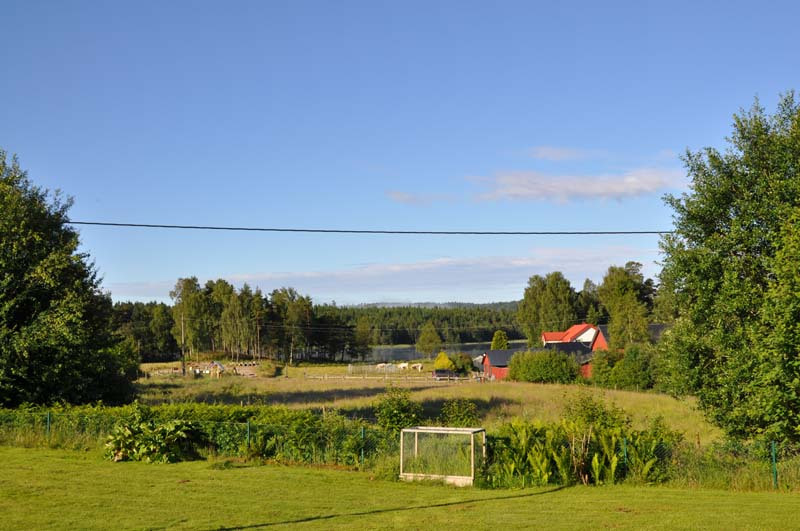 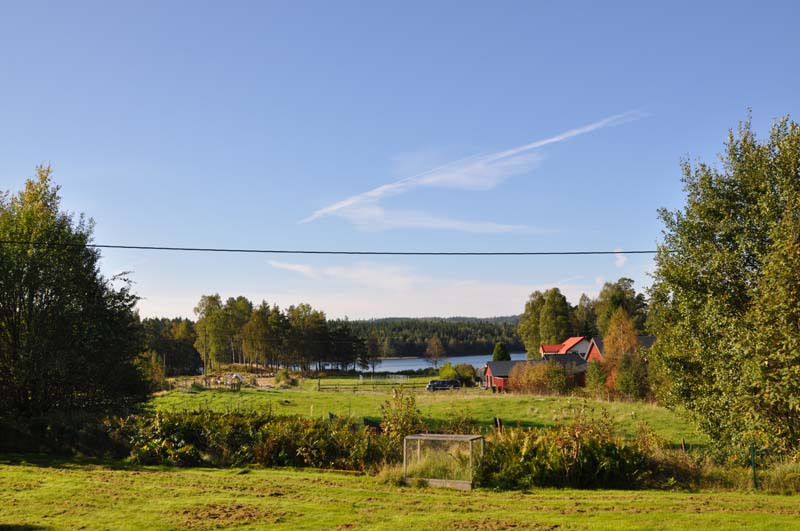 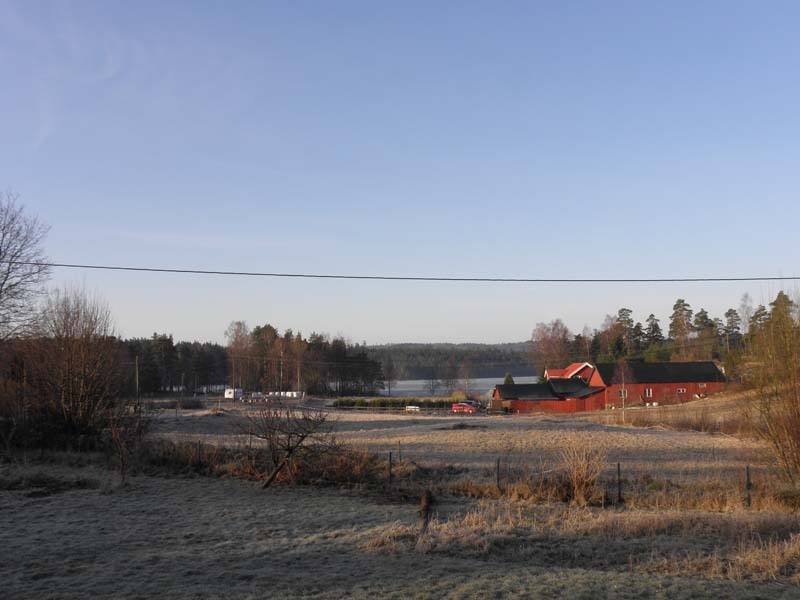 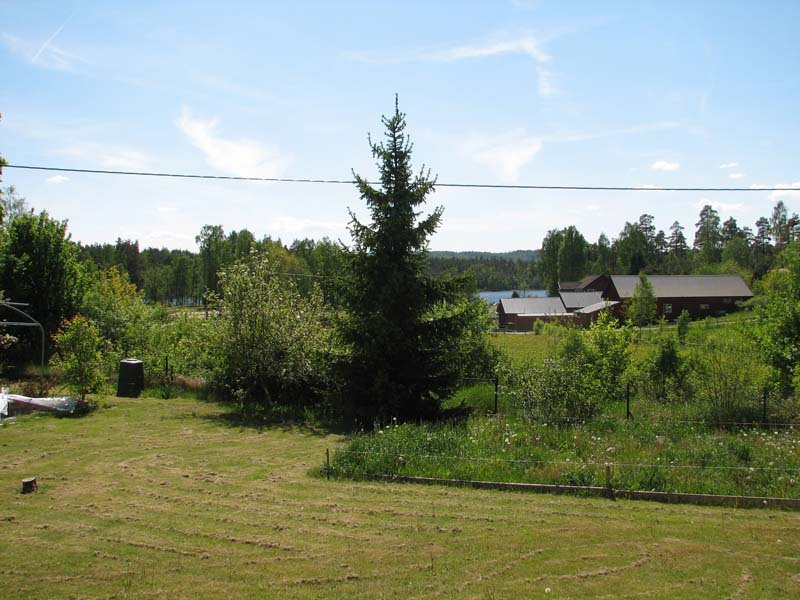 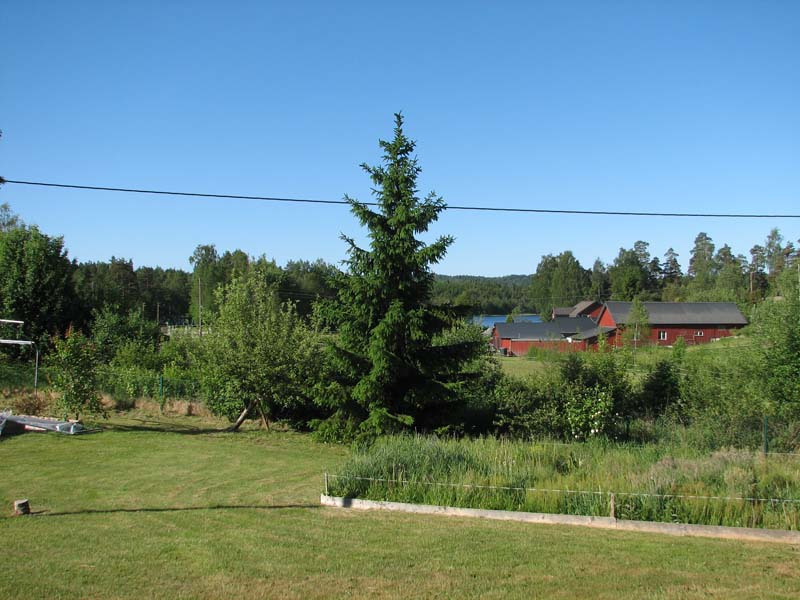 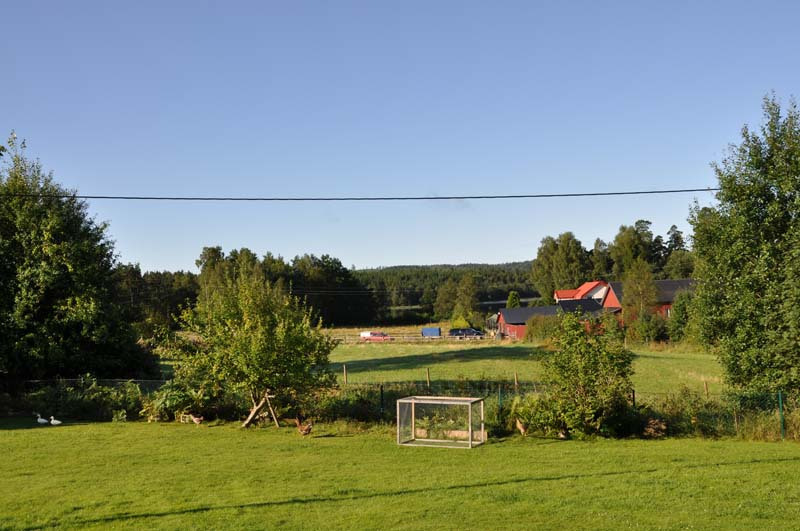 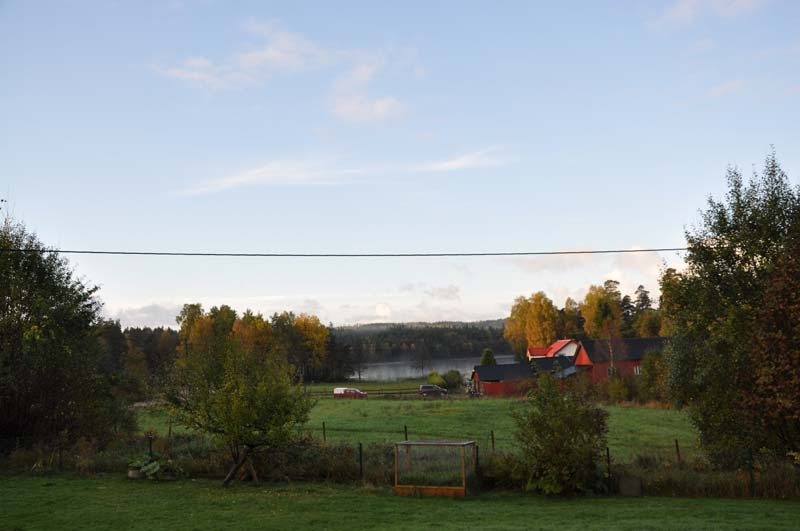 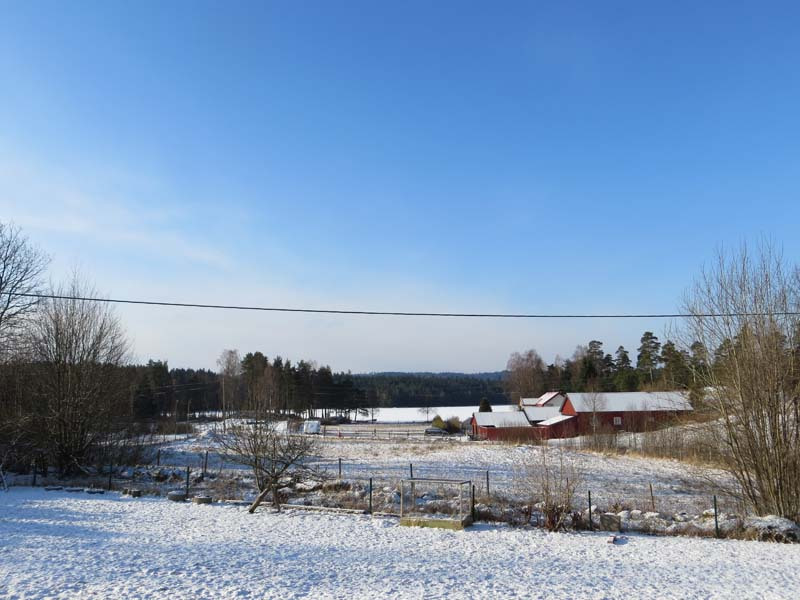 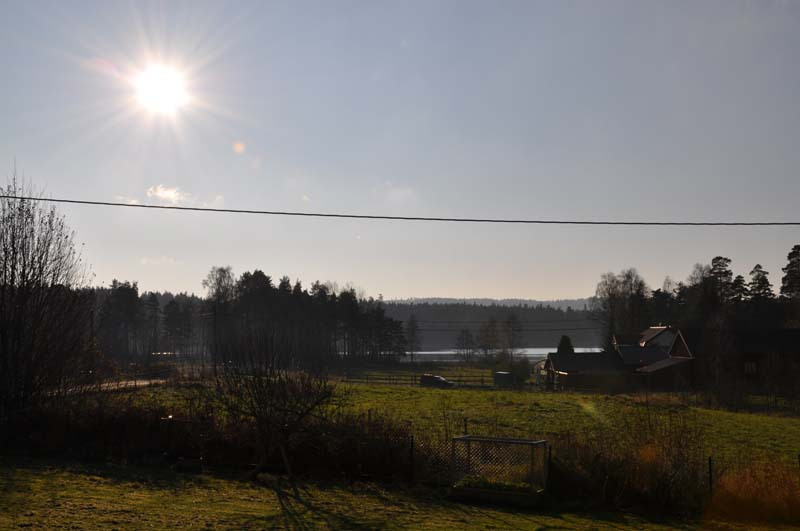 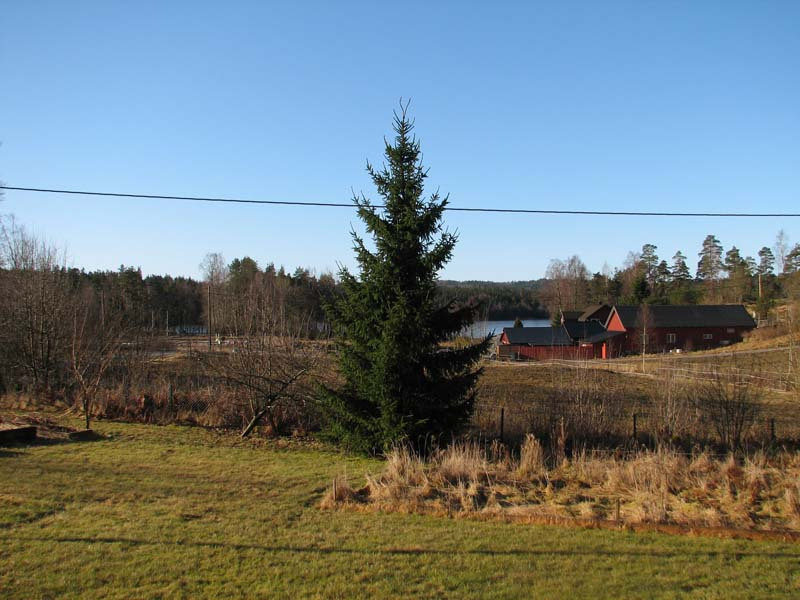 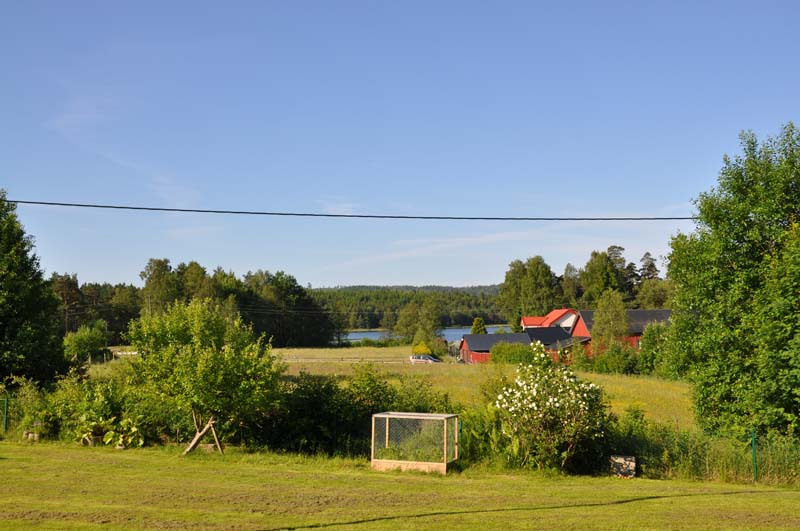 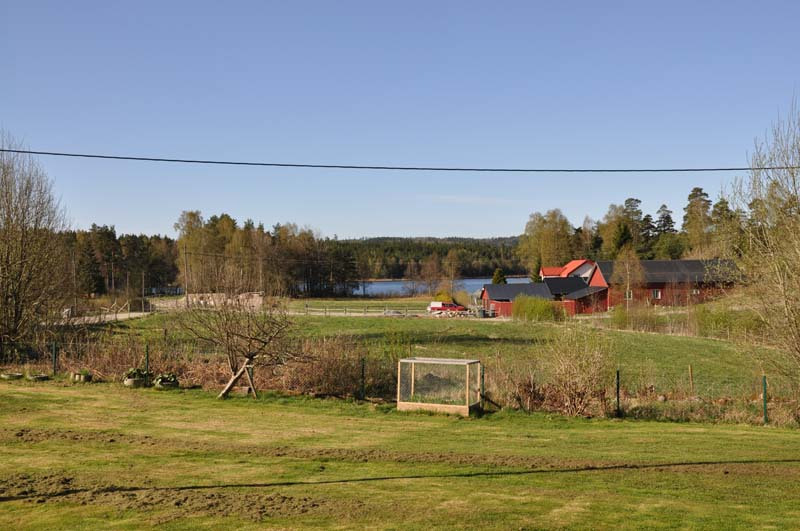 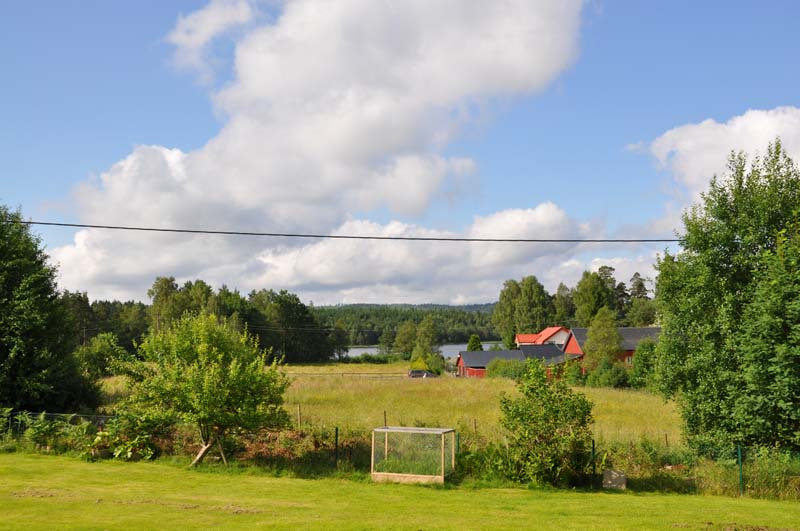 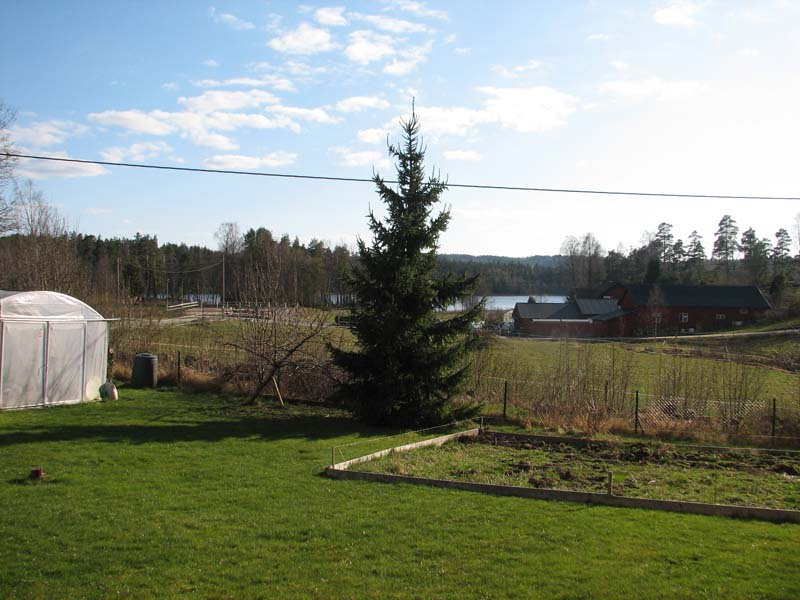 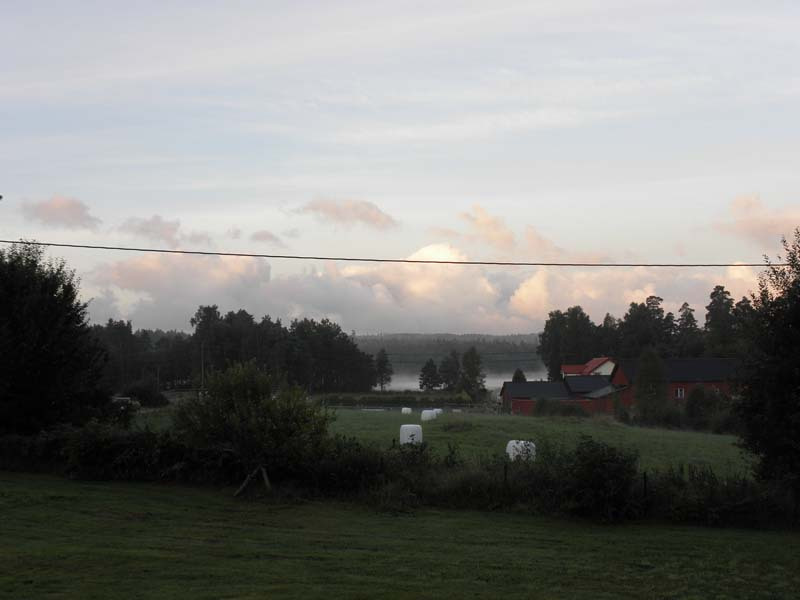 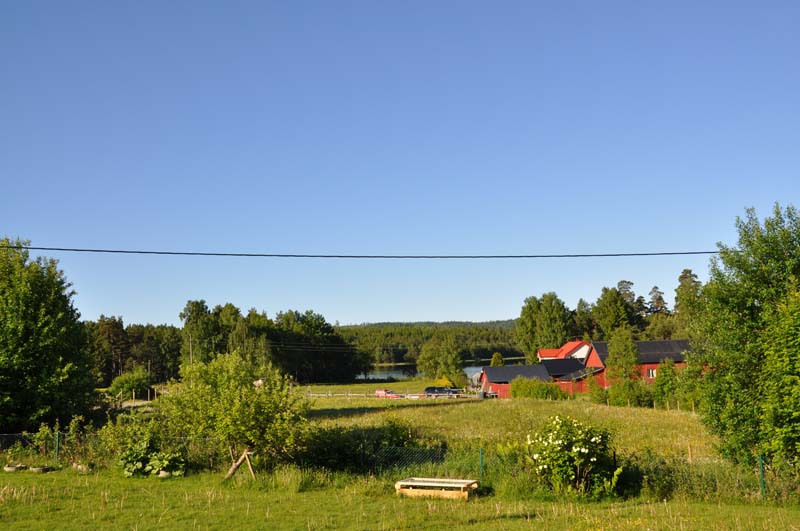 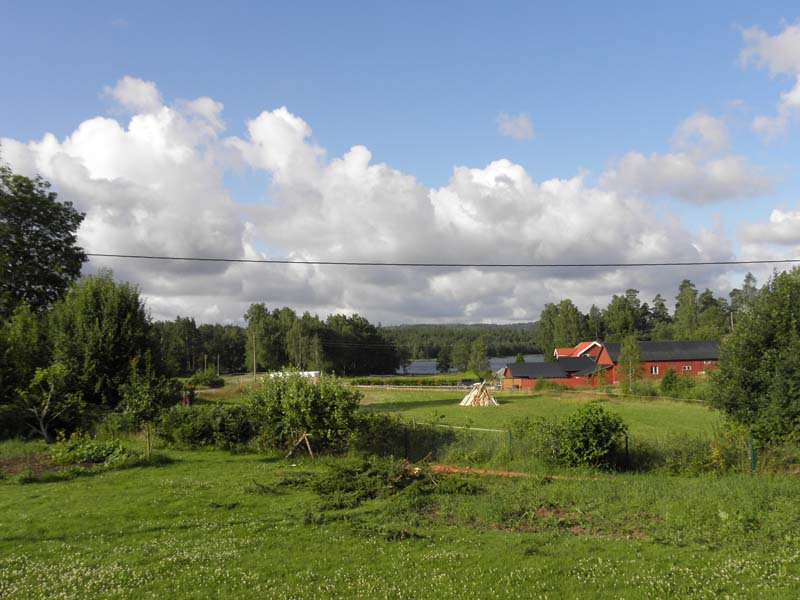 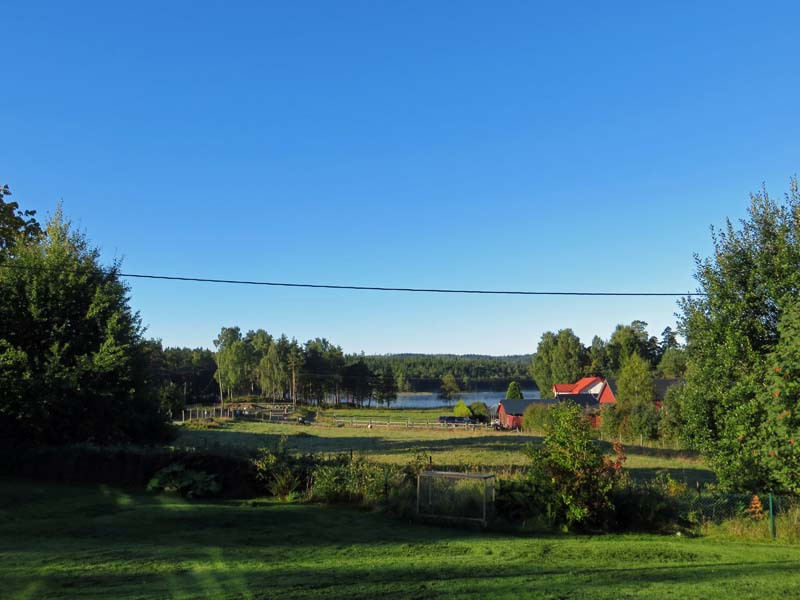 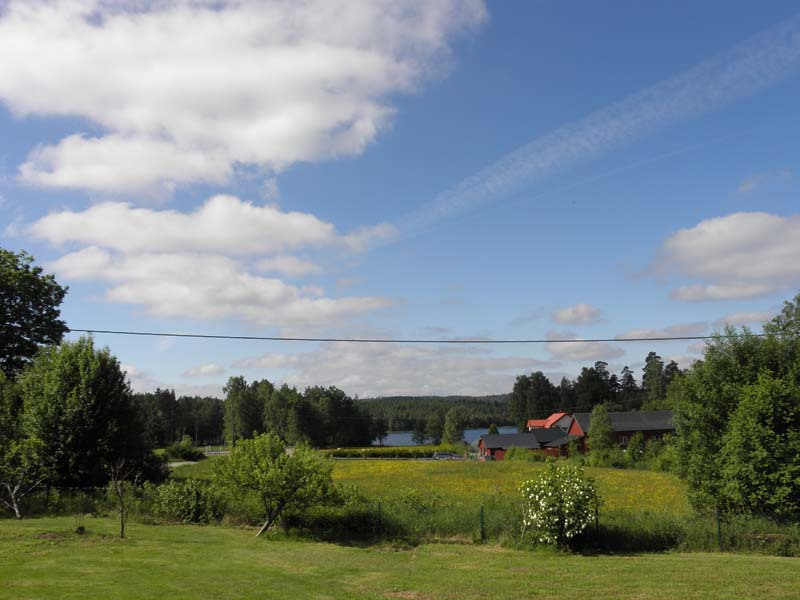 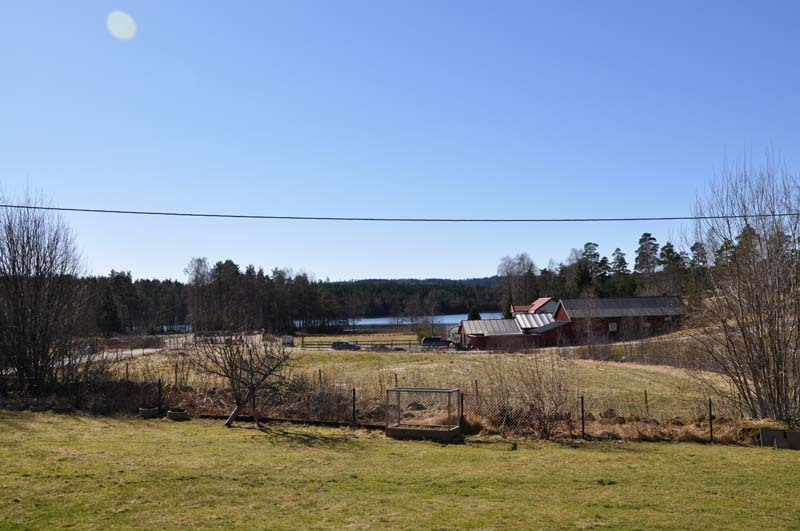 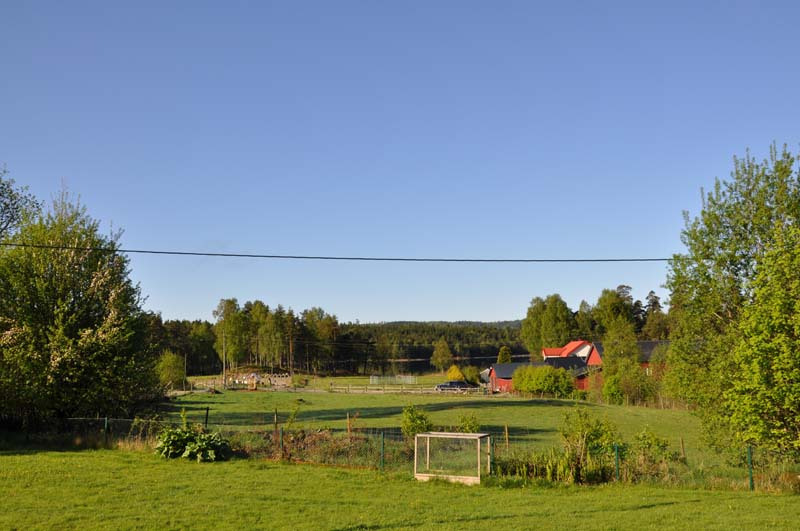 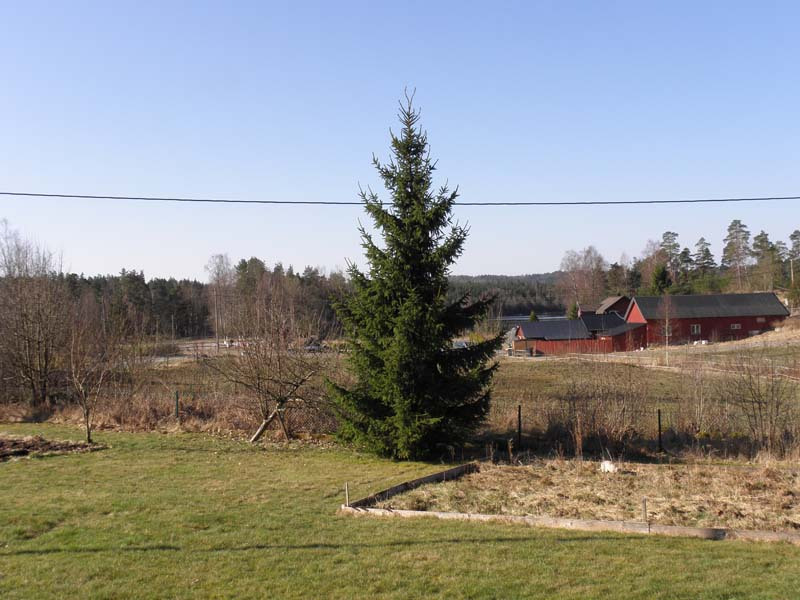 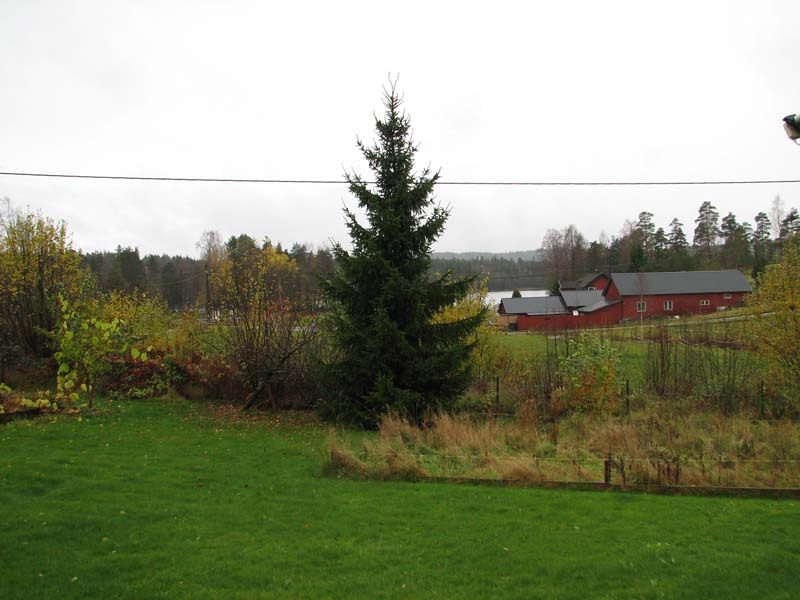 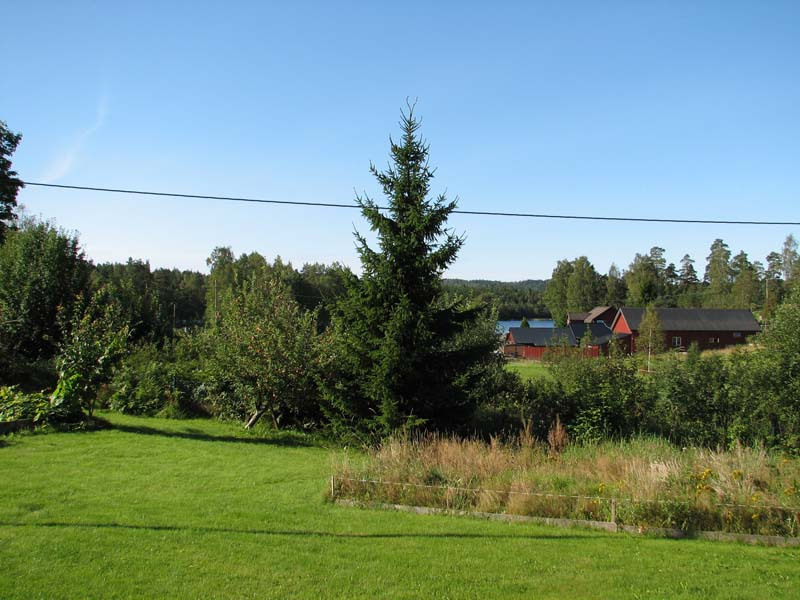 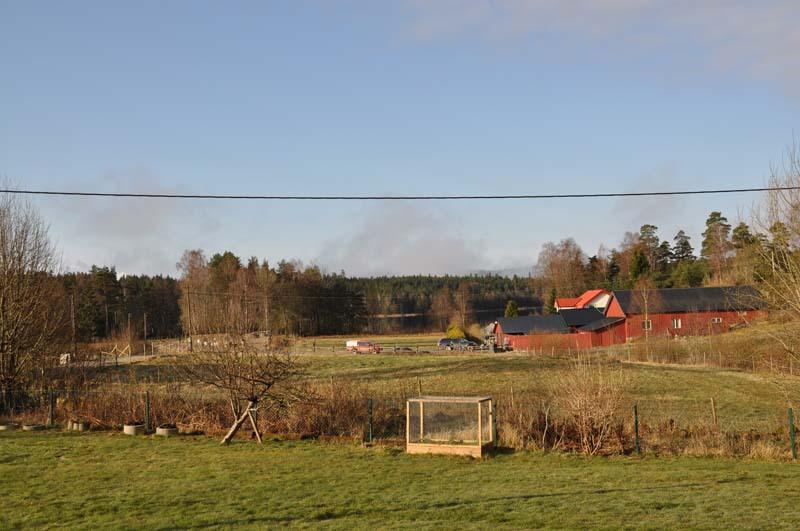 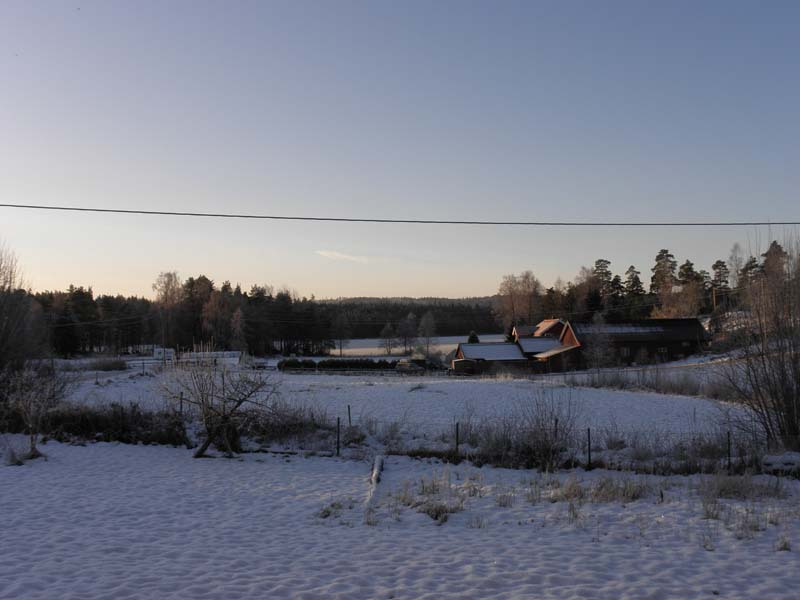 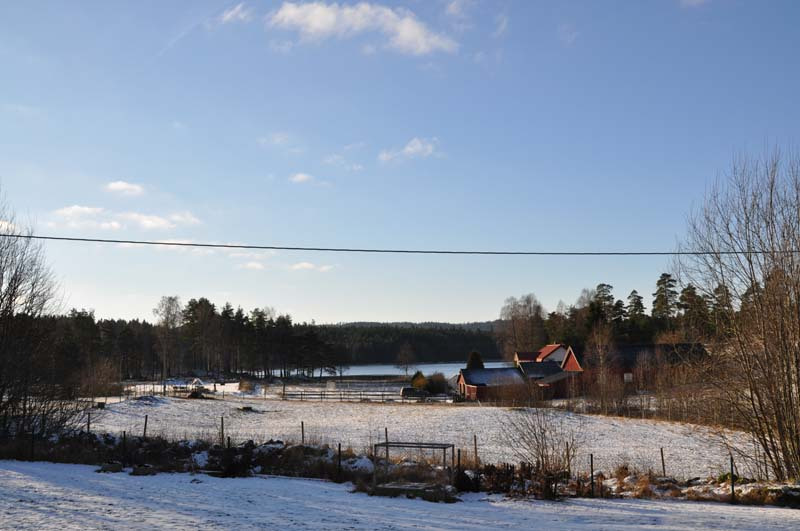 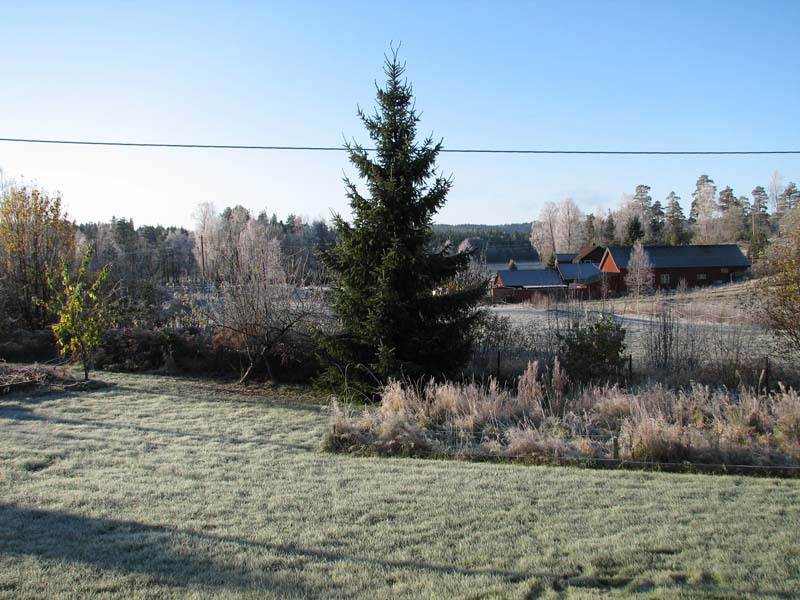 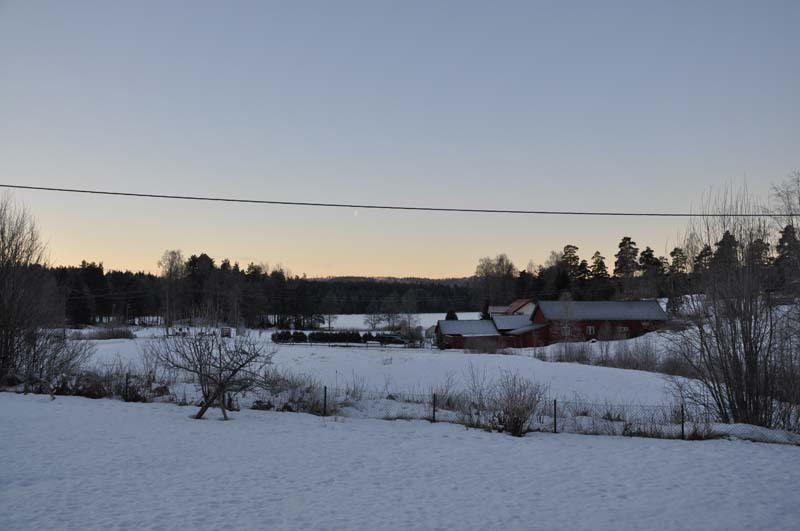 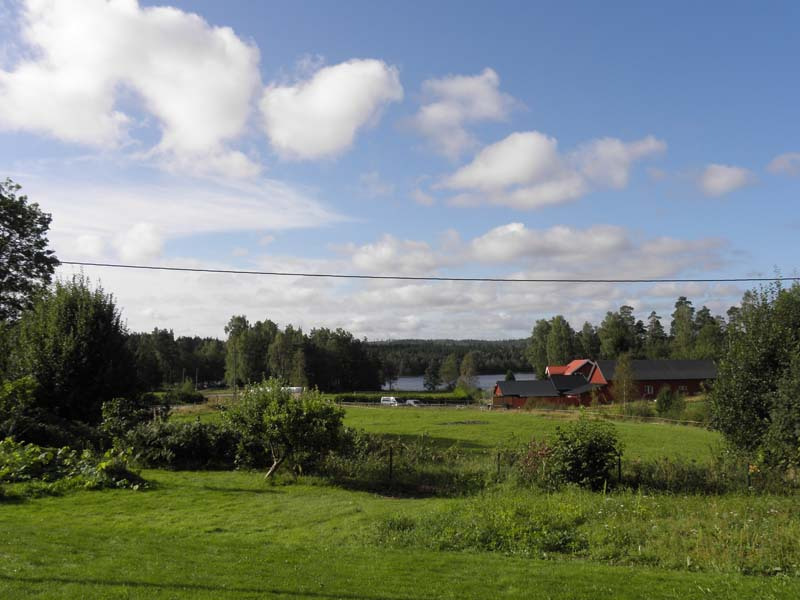 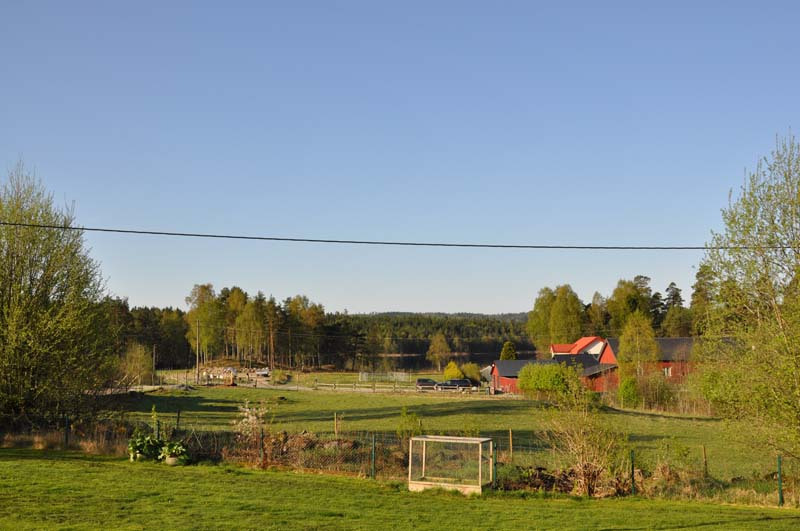 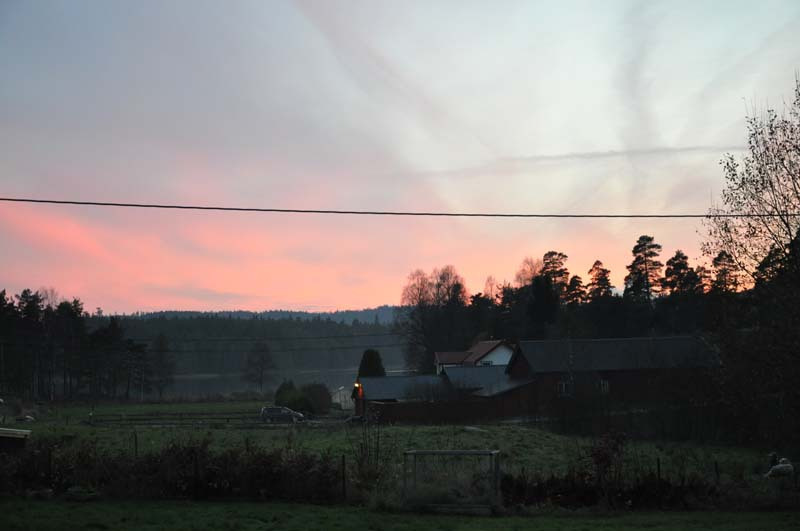 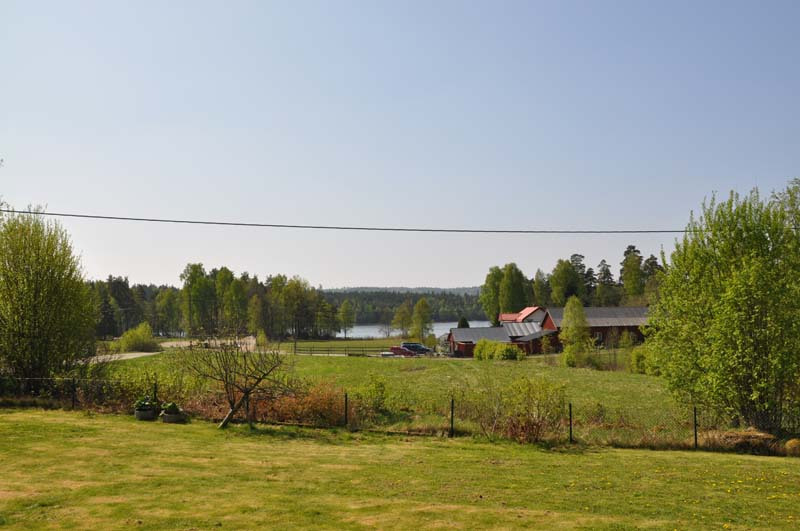 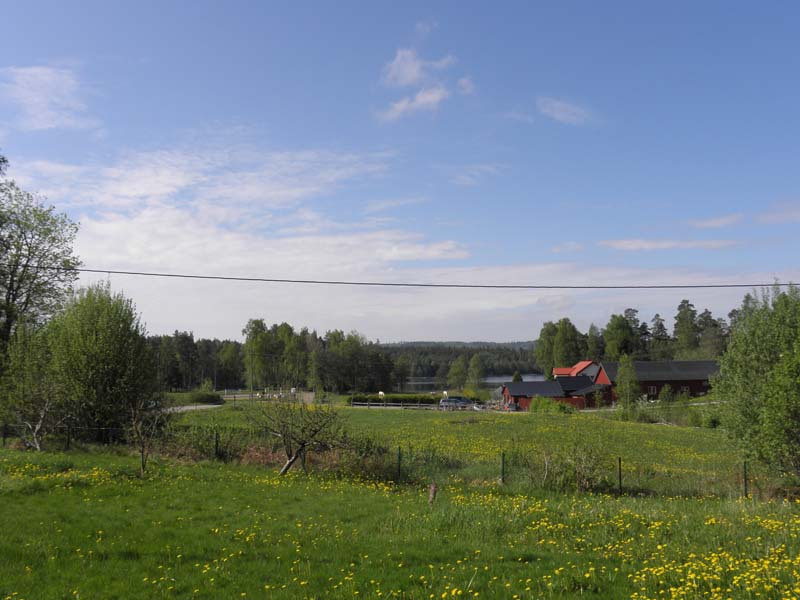 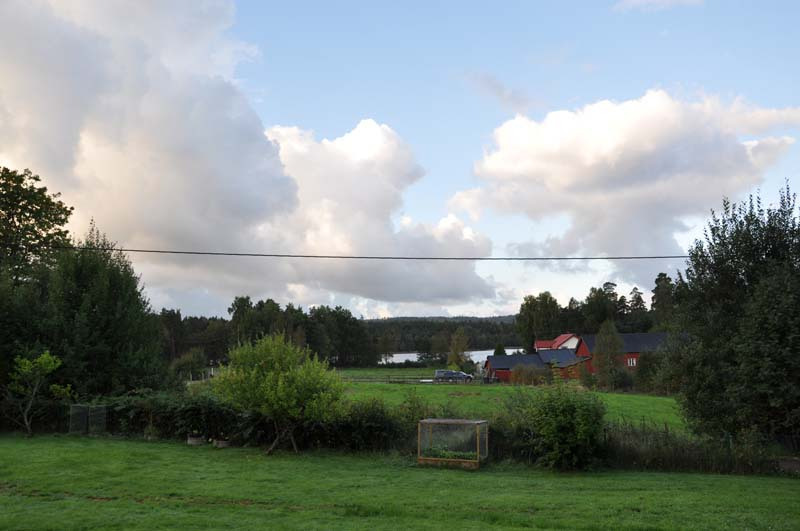 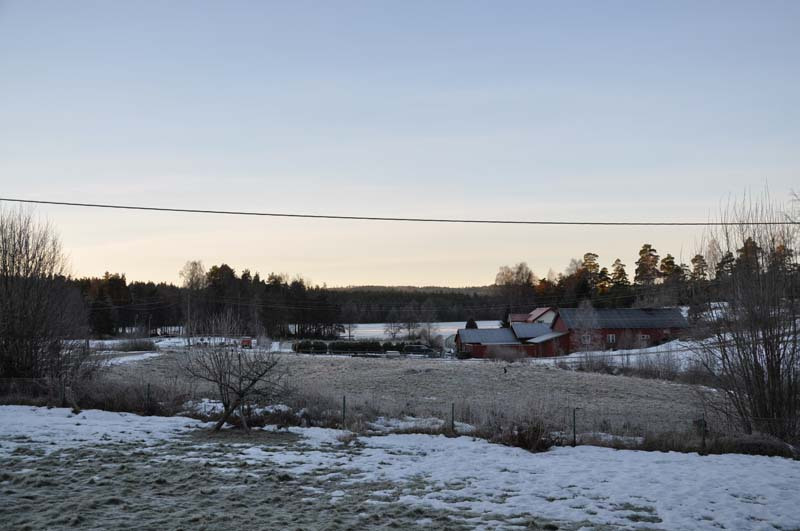 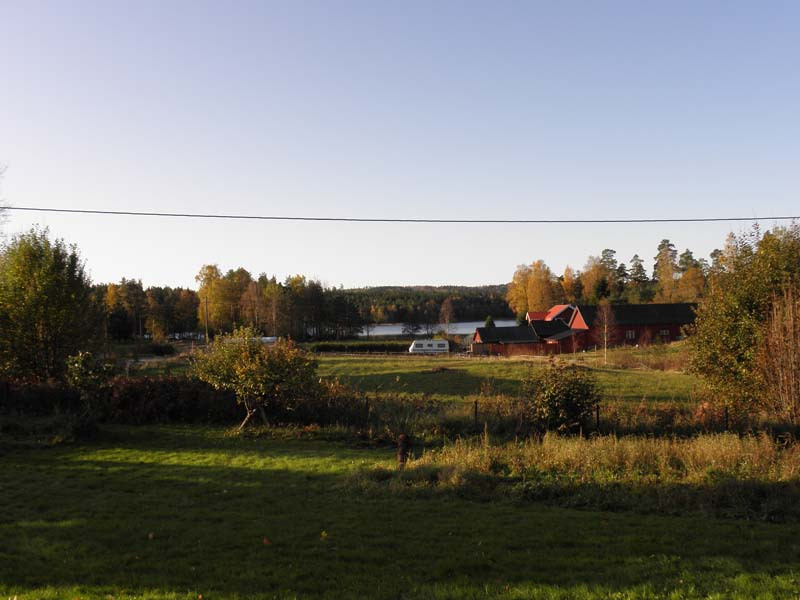 The pictures below is taken from the house against the lake – almost every month from march 2008 and until present month. 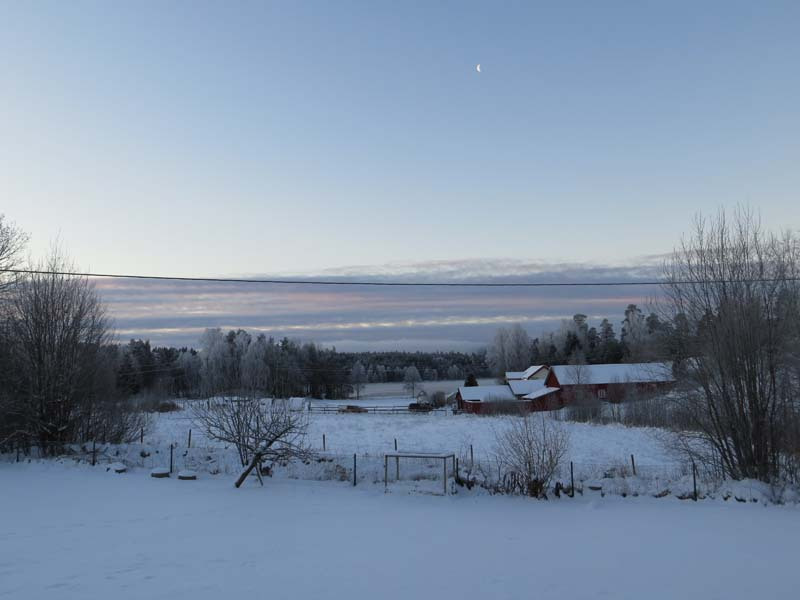 You can set the pictures in descending order and follow the natures changing from present month and back in time.